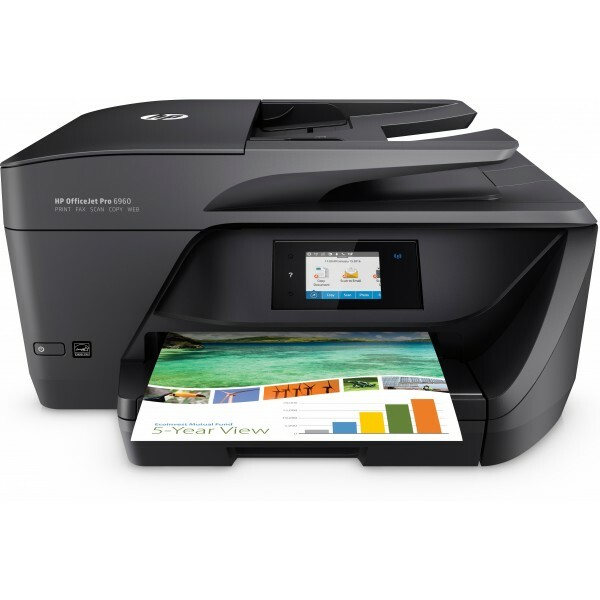 HP OfficeJet Pro 6960. Print technology: Thermal inkjet, Printing: Colour printing. Maximum resolution: 600 x 1200 DPI, Print speed (colour, normal quality, A4/US Letter): 10 ppm. Copying: Colour copy..